At All Things Bugs, LLC, we manufacture and sell the highest quality Finely Milled Whole Cricket Powder in the industry at the most affordable wholesale price starting at $35 per pound. 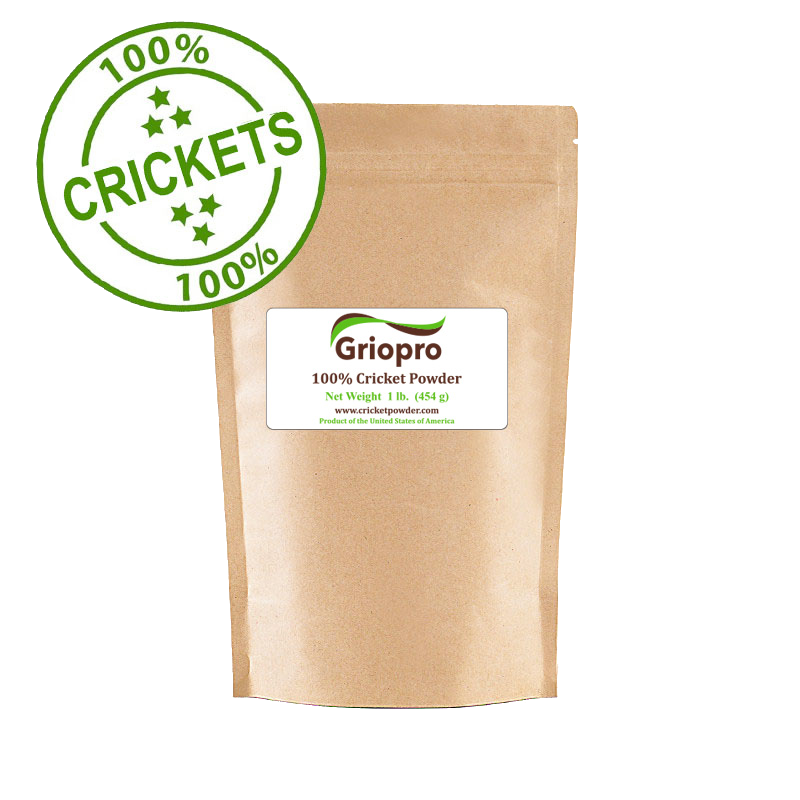 We call our powder Griopro, based on grillo - Spanish for cricket; and Pro for protein. 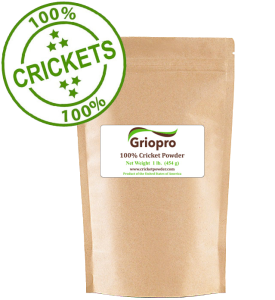 If you are interested in buying some Griopro cricket powder visit our product's website at Cricketpowder.com or contact our office to purchase 50 pound bags to maximize usage and production. 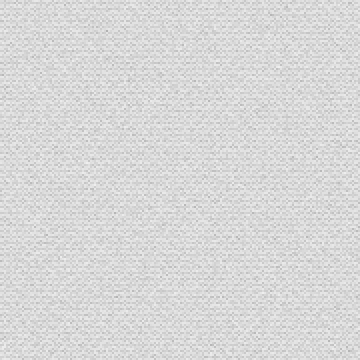 Our Process for manufacturing our Finely Milled Whole Cricket Powder is Patented. We also offer 1 pound sample size bags: Click here to order bags or make an inquiry. We'd love to hear from you! I have been interested in adding bugs to my diet for quite some time, but while specialty shops were popping up in trendy areas, there was nothing near me. And buying candy with a worm in it was not idea of heath. So I was very excited to find out I can order some high quality ground crockets, ready to use in my own recipes. 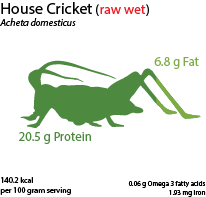 Since I don't eat dairy, eggs or gluten, it was also helpful to know, that this was a pure powder, rather than a product "enriched with crickets". To date, I have successfully used this product in the following recipes: pancakes, brownies, falafel, tofu scramble and pasta sauce. The powder adds a negligible "popcorn" favor to the recipe, however it packs a punch in terms of nutrition! I am hooked, and highly recommend this product to anyone who will listen! This testimony was originally featured on Havalina's website! Check out some of her recipes using cricket powder.